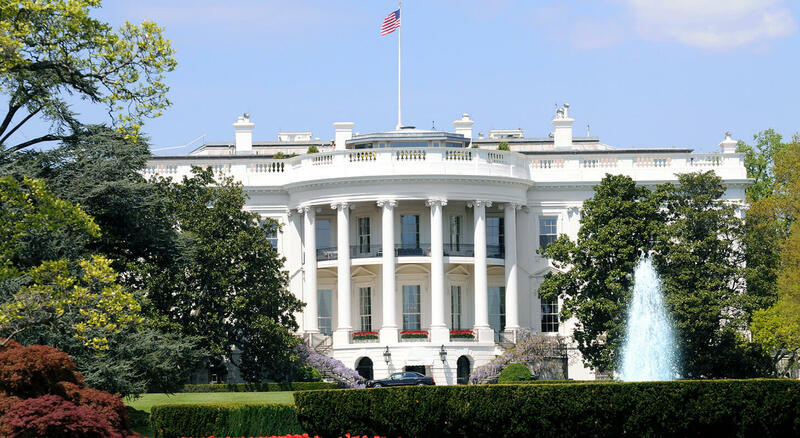 This year, the American Association of University Women (AAUW) National Convention will be held at the Renaissance Hotel, near our Washington DC bed and breakfast, from June 14th-17th. The theme of AAUW is “Leadership for Women, by Women” as their main goal is to promote women empowerment. This conference is an opportunity for over 1,000 women to come together develop leadership skills and gain insight on ways in which to empower their community. What’s on the agenda? The AAUW National Convention schedule will consist of a variety of special events, lobbying on the Hill, and educational sessions. Capitol Hill Lobbying Day will be a chance to advocate for policies you’re passionate about to members of Congress. Before your day on the Hill, you will be equipped with the skills and tactics you need to have a productive meeting with Congress members. Other events on the schedule include, hearing from distinguished speakers and Daily Dialogue sessions. What’s the registration info? Registration fees are: $625 for Members, $675 for Non-Members, $350 for Students, and $380 for Guests.  Additionally, you have the option to attend certain days for a daily rate of $300 for Members, $350 for Non-Members, $125 for Students, and $225 for Guests. If you would like to attend the 2017 AAUW Convention Banquet on June 16th, separate tickets are available for $125. The rate to stay at the Renaissance Hotel for the convention is $229 plus tax per night. If you’re looking for an affordable and accommodating place to stay during your trip to DC, check out our room rates. 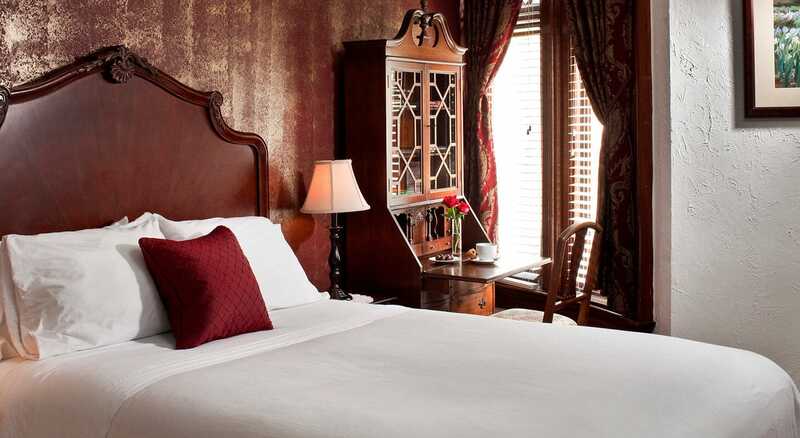 Our charming DC Inn has 12 unique rooms with comfortable beds and great amenities. We are conveniently located less than two miles from the Renaissance Hotel and only a 10-minute walk to the Dupont Metro Station, so you can get where you’re going with ease. 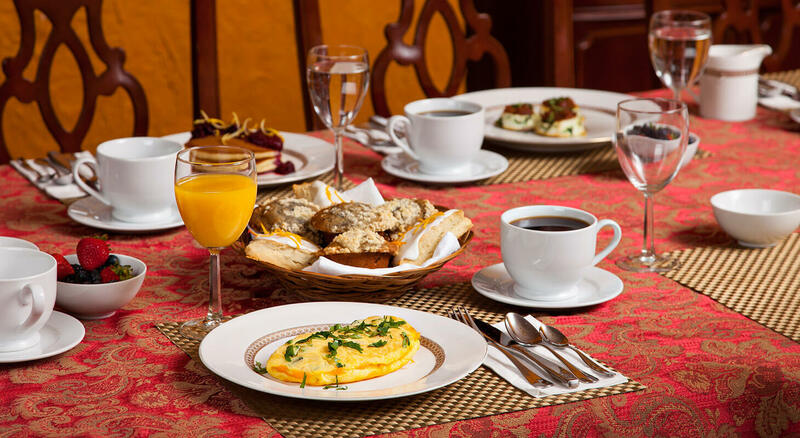 To top it off, every morning starts with a delicious homemade breakfast!